The Naked and Famous at the National | Night and Day | Style Weekly - Richmond, VA local news, arts, and events. 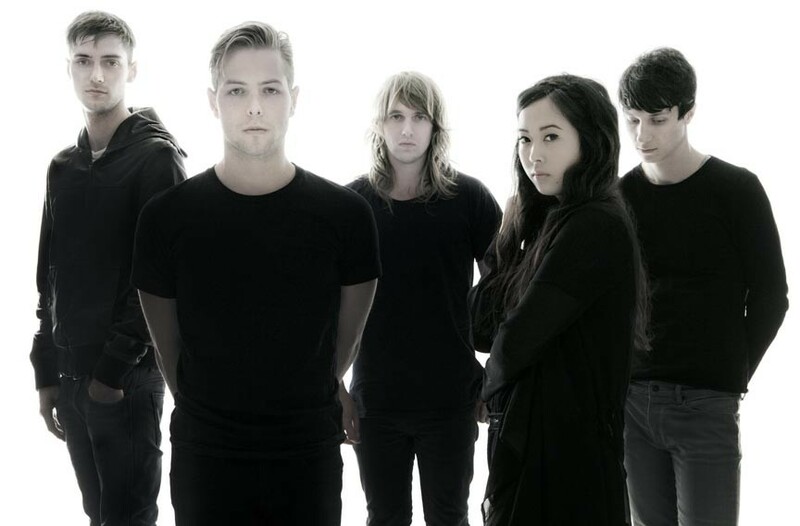 After the Naked and Famous of Auckland, New Zealand, released two critically acclaimed EPs, the group exploded into the spotlight after its 2010 single “Young Blood” debuted at No. 1 in its home country and hit the Alternative Top 10 charts in Australia, Canada, the United States and Europe. The group’s debut album, “Passive Me Aggressive You,” received four-star reviews in Uncut and Mojo along with praise from many other publications. This sudden popularity allowed the group’s songs to be featured in numerous television shows and to secure spots on major festival lineups, including Australia’s Big Day Out, South by Southwest, Lollapalooza and the Great Escape. The Naked and Famous will bring it to the National on Monday, April 2, at 7:30 p.m. $15. 612-1900.